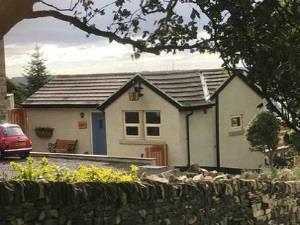 Small 2 bedroom rural cottage with open plan kitchen/living area downstairs. 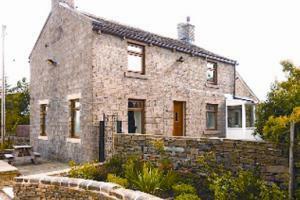 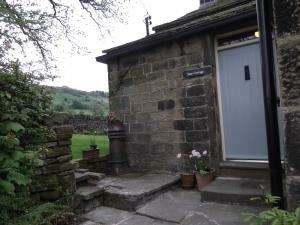 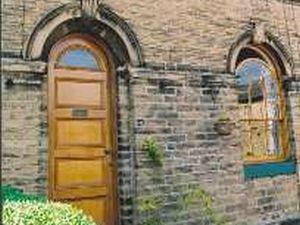 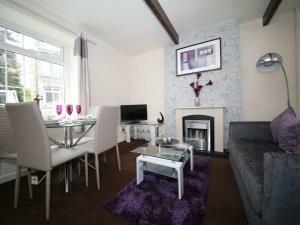 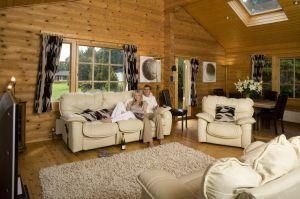 Set in a peaceful location, 10 mins walk to Haworth. 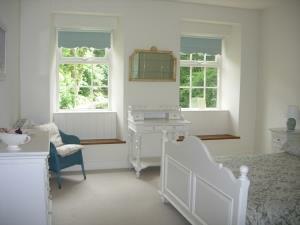 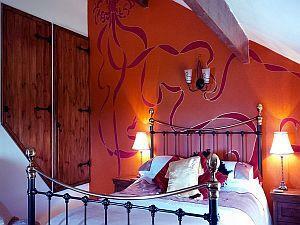 Newly refurbished, ideal for walkers. 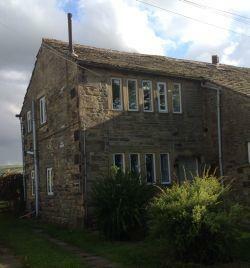 Originally part of a farm, now a small hamlet of properties.